New Year waves a Magic wand over this world, And behold, Everything is softer and more beautiful. In Coming Year Enjoy every single moment. The good, bad, beautiful, ugly, inspiring, the not-so-glamorous moments. And Thank GOD through it all. Thank you for finding and deciding to follow dragonshades in this golden year of 2014. It is also great to be introduced to your world of magical applications. 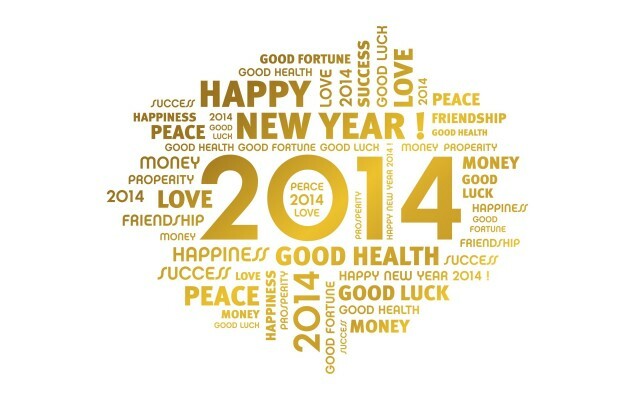 Wishing you a fabulous 2014! !